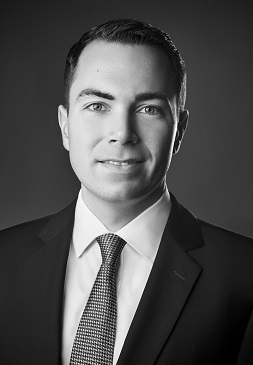 Michael Muehlbradt is a Principal in CRA’s European Competition Practice. Since joining CRA in 2010, he has provided economic advice in a number of merger control cases before the European Commission and national competition authorities, including Germany and the United Kingdom among other jurisdictions. Michael also has experience in the quantification of damages in cartel damages claims and has worked on cases involving anti-competitive agreements and abuse of dominance. His experience covers a broad range of industries including consumer products, telecommunications, industrial goods and chemicals. Michael is bilingual in English and German.